While EA has confirmed that it won’t be doing a traditional E3 press conference this year, that, thankfully, won’t be the case with other publishers. 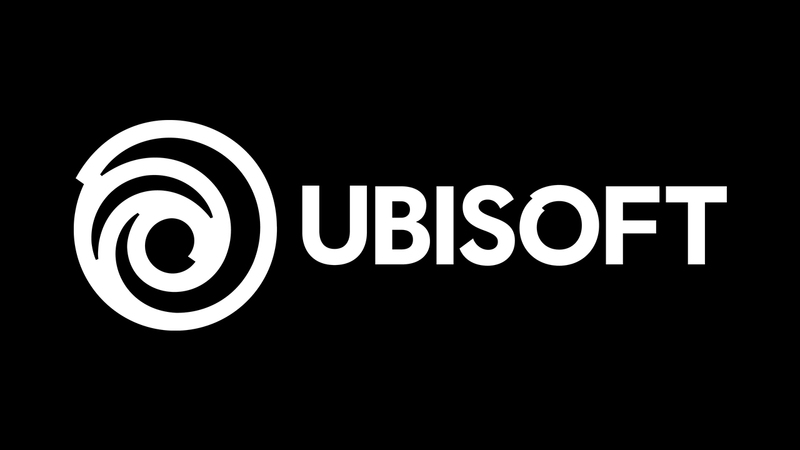 Earlier today, Ubisoft has announced that it’s attending E3, and will hold a press conference on June 10 — a day before E3 officially starts! If past E3 shows are any indication, the Ubisoft E3 2019 press conference should include a megaton announcement or two. In case you didn’t know, Sony has confirmed that it’s not attending E3 this year, and is instead opting to disseminate info and announcements via the company’s State of Play shows, which is Sony’s version of a Nintendo Direct. What are you expecting to see from Ubisoft’s E3 2019 showing? Perhaps a new Watch Dogs announcement? Maybe a look at the upcoming games for the PS5 and next Xbox?